Throughout the planning and design processes, The Bigelow Companies, offers projected budgets to guide decisionmaking. Budget sensitive value engineering is offered through all phases of the project to assure that your project stays within those budget guidelines. The Bigelow Companies provide construction assistance throughout the entire process. 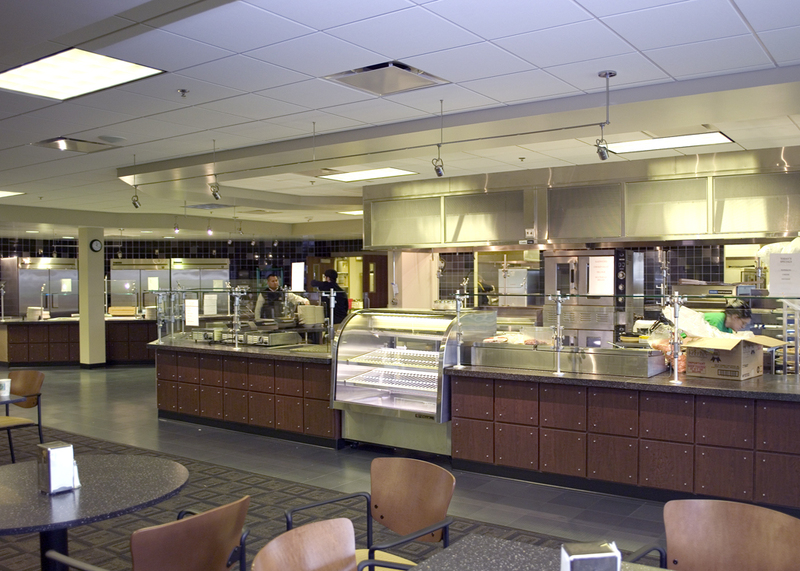 This includes on site evaluations of the construction of the foodservice facilities as well as the installation of the equipment. Whether you operate your own concessions or contract them, you should maintain a high level of FINANCIAL and QUALITY control for your concession department and we can show you how. Our operational audit will provide the insight you need to direct a service oriented foodservice department, increase per capita spending and determine the IDEAL PROFITS for your facility.